After winning 9 consecutive Test series, Virat Kohli led Indian Test team not only had the chance of becoming the first ever team to secure 10 Test series wins on the trot but also had an opportunity to silence their critics, who had doubts on their ability to perform in overseas conditions. However, the world No. 1 Test team couldn’t quite prove their mettle as they conceded the first two Tests to South Africa in Cape Town and Centurion respectively. In particular, the Indian batsmen have been guilty of letting the team down, getting bundled out for 209, 135, 307 and 151 in the four innings of two Tests so far. No wonder, India skipper Virat Kohli was furious with his fellow batsmen. After the humiliating 135-run defeat in the second Test at SuperSport Park Centurion, Kohli admitted that the bowlers have done their job to perfection but the batters have let the team down big time. "Yeah (the wicket gave us our best chance). We thought the wicket was really flat. Quite surprising. I told the guys the wicket looks different to what it looked before toss. I thought it was our chance to put some runs on the board. Especially after SA lost wickets in the first innings, we should have capitalized. We failed to get a good partnership and take the lead. We have let ourselves down from the first game into the second,” Kohli quoted in the post-match presentation ceremony. “The bowlers have done the job but the batsmen have let the team down again and that's why we stand here. I want to leave everything on the field, for my country, for my team. That's the way I play. 150(sic) means nothing right now that we have lost the series. If we had won, even a 50 or a 30 would have mattered more to me. Having not won the game, personal milestones don't matter to me. As a team, you want to win collectively,” he further explained. The Indian captain also praised his opponents by terming them as a better side. Virat stressed on the fielding and stated it as the biggest difference between both the teams. “We tried but we weren't good enough. South Africa were better than us, especially in the fielding department, and that's why they are the winners. And they deserve to be," Kohli opined. 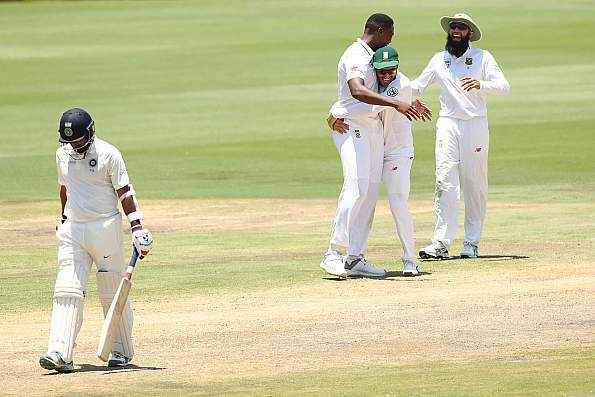 On the other hand, South Africa captain Faf du Plessis said that they had given India a sniff in the last session of Day 1 by losing 4 wickets in the span of 45 minutes, but the boys showed character over the next four days. "It took a lot of hard work over the last five days. We were on top pretty much most of the times. One of the harder Tests, given batting and bowling was tough. We were amazing in the field. After Day 1, we were very disappointed. 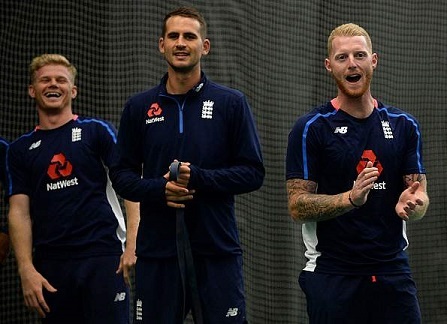 In that last 45 minutes of Day 1, we gave India a sniff and the chat after that was that we are gonna need a bit of character over the next four days,” Du Plessis stated while speaking in the presentation ceremony. 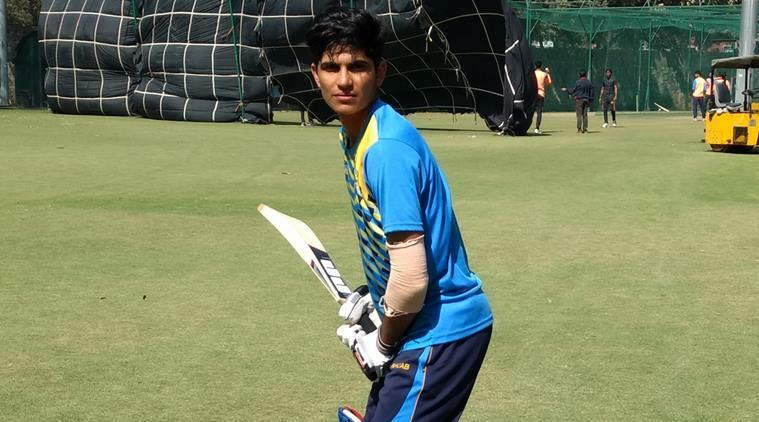 “We were short in the first innings. We needed to get 400, especially from the position we were in, but for me the vital time was the second innings. We kept pushing the scoring and we knew that anything over 250 would be challenging. So the guys were grinding hard to get over 250,” the Proteas captain added. Faf also hailed the debutant speedster Lungi Ngidi, who dented India with the figures of 6 for 39 in the second innings. “Special performance by Ngidi. He's a great guy and we welcome him into the team. Amazing future that lad has. I look at the person's personality the first thing and he's a wonderful human being. I see him carrying this national attack for a few years. Morne's catch was better than AB's (chuckles). Morne is going to tell us a lot about that catch over the next few days. You can tell from his celebrations. Long strides like that across the field is a beautiful sight," Du Plessis asserted. 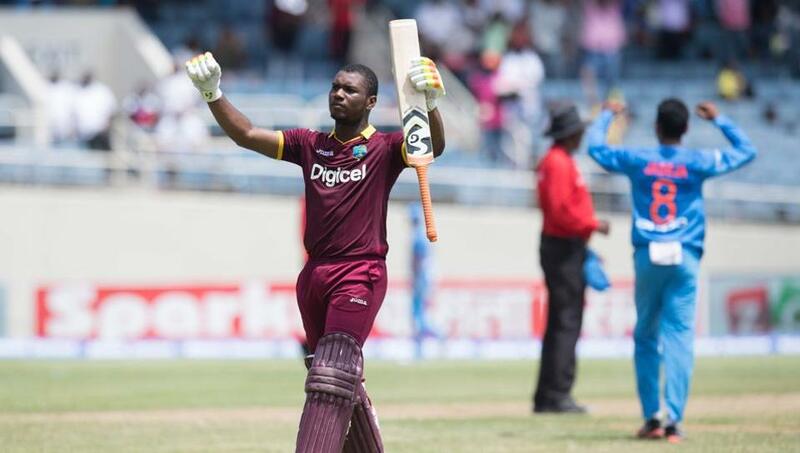 Debutant Ngidi was adjudged Man of the Match for his 7-wicket haul in the match and the 21-year-old was greeted with the chant of Lungi, Lungi as he went to collect his Man of the match trophy. “The moment hasn't really sunk in. I am very chuffed with my performance and I'm very happy at the moment. Been a quick turnaround for me. I was in good nick in franchise cricket. I came out here to try pretty much what I could do,” the ecstatic Ngidi said. “The support was great at my home ground. It's a great moment. I tried to keep it simple: hang it outside off. There was a bit of movement off the deck and one nipped in and got the wicket. It wasn't the fastest Centurion pitch. Adapting to conditions was important. We had to deal with the conditions we were given. We pretty much put them under pressure, tried to keep them quiet and that worked," he concluded.